Another month has ended. My real life, my writing life and my working life have all been very busy throughout April and May doesn’t look as if it will be any quieter. In real life, the Easter holidays were enjoyable and fun. The husband recovered from his lurgy and we got over the disappointment of our cancelled holiday. This was made easier when our daughter, son-in-law and our gorgeous granddaughter, Eva, came to stay. The wee one is four months old now and smiles and babbles away at anyone who pays her any attention. She also developed a liking for one of our floor-lamps and it got the most enthusiastic chatter of any of us – especially when lit. And then it was back to school. It was lovely comparing notes with the granny colleagues as several of us had been able to spend time with our grandbabies during the break. It’s hard to believe that it’s term four already and that the school year will end in eight weeks time. We’re already preparing for the new intake of five-year-olds in August and it only feels like yesterday that our present Primary Ones arrived. The school is already going Olympics crazy and there is an absolute extravaganza of stuff planned for the next few weeks – all related to the Games. As for the writing – it can be hard going after a busy day at school but I usually make it to my desk after dinner – and I always get a bit done at the weekends. Novel number two is coming along nicely. I’m two-thirds of the way through the first draft and I’m at that stage where the characters are always with me – and I half expect to meet them at the co-op they are so real to me. I was very chuffed to be mentioned on the cover of April’s issue of Words with Jam, http://www.wordswithjam.co.uk/ the writers’ magazine that I’m a ‘staffer’ on. I’ve been with the magazine from the start but never had billing on the front page before. The founding editor, Jane Dixon-Smith, is amazing and has taken WWJ from solely free online editions to e-format and print versions. It is now a well-established, high circulation and entertaining and informative journal. The staff is even getting paid now! I was also very pleased with the results of offering my novel ‘Change of Life’ as a free download for Kindle on one weekend in April. Hundreds of copies were downloaded and paid sales also experienced a boost afterwards. The book made it to number 3 on the Kindle paid Women’s Fiction chart on Amazon and to number 63 in the paid general fiction Kindle chart. I did enjoy my fifteen minutes of fame. 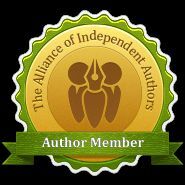 And still on the subject of writing I have also joined The Alliance of Independent Authors http://allianceindependentauthors.org/ . This is a new body started by Orna Ross and it aims to support, represent and advise independent authors and looks well worth being a member of if you’re a ‘struggling’ indie author. 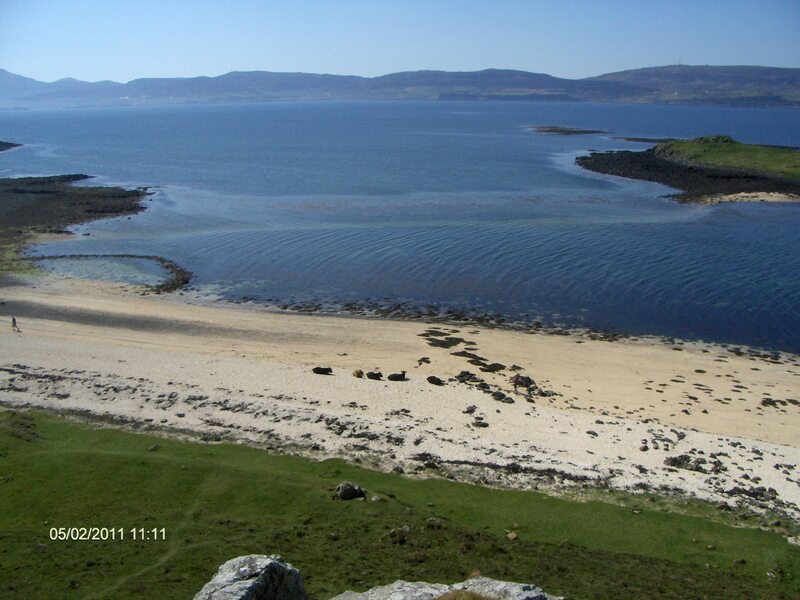 As for island life – well – lambing is over. The weather has been amazingly good and the lambing snow has been confined to the hilltops. Foxes are proving to be a pest as always and a colleague lost a lamb the other night to Mr Fox. I know they have to eat but it’s the way they just take the head that gives me the shivers – and they leave behind these wee headless corpses. On a happier note, there’s already a healthy number of tourists enjoying our beautiful surroundings. The days are lengthening and the beautiful sunny days are ending with spectacular sunsets and magnificent displays of the Northern Lights. For some amazing photos of the Aurora over Skye go here: http://www.glendaleskye.com/sightings.htm#aurora . Skye is truly Hebridean heaven at the moment. Slainte Mhath to all my readers and tioraidh for now. Lovely photos. Oh those poor wee lambs. I wrote a wee story about a fox kind of feeling sorry for it makes me wish I hadn’t . Lovely post Anne. I’d love to see the Northern Lights one day – one of my ambitions! Elle, I’m so glad you visited the blog and that you liked this post. Yes, the Aurora is an amazing sight. Thanks.